How much do Islanders suites cost? 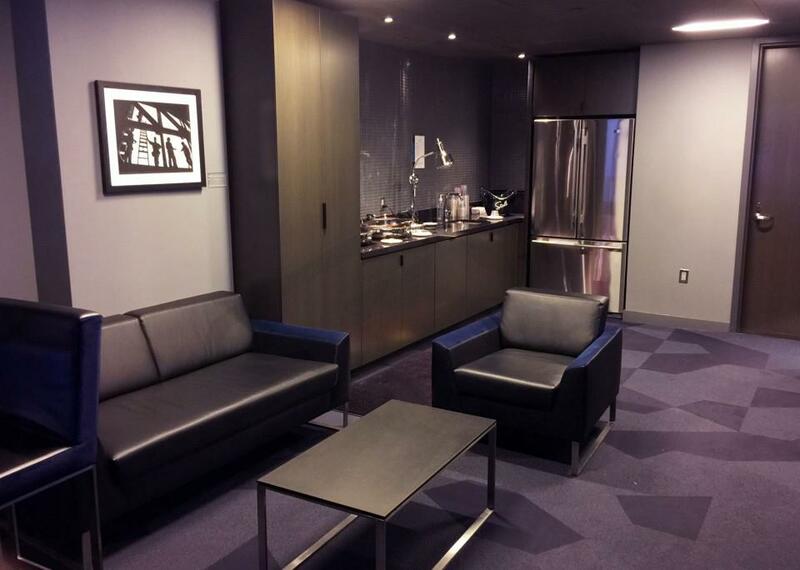 Prices typically range from $1,800 -$4,000 for New York Islanders suites. Prices will vary based on day of game, opponent, and the location of the suite. An "A" Level suite will typically be $300 - $800 more expensive than a "B" Level suite. 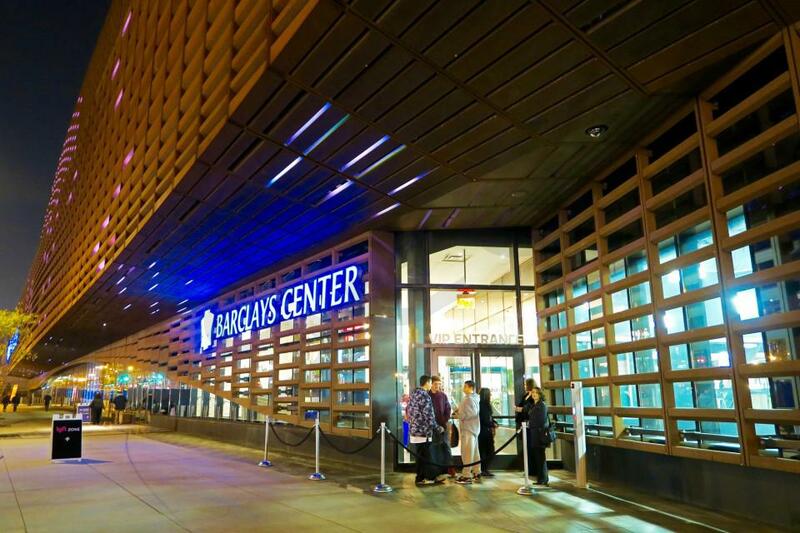 Barclays Center is one of the most popular venues for concerts. 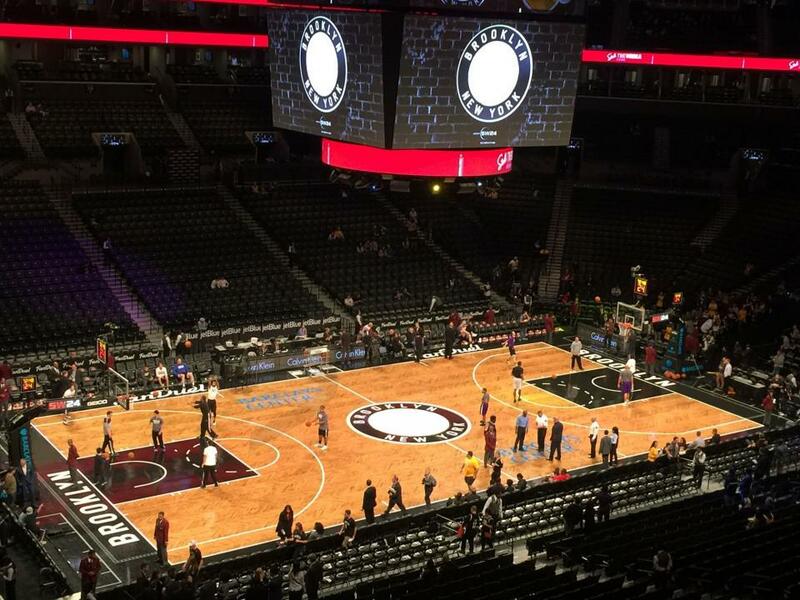 Suites for concerts at the Barclays Center will often times be more expensive than suites for the Islanders. Last season, the New York Islanders went on a magical playoff run. This year, the Islanders look to build off that success as one of the top teams in the Eastern Conference. The Isles are returning elite goal-scorer and captain, John Tavares. Tavares is a superstar; a must watch talent every time he steps on the ice. The Islanders will rely on an unsung supporting cast in the likes of Josh Bailey, Brock Nelson and Ryan Strome. After losing winger Kyle Okposo to free agency, the team hopes forward Shane Prince can pick up some of the slack. The Islanders have a solid core of puck-moving defensman in Nick Leddy, Johnny Boychuck and Travis Hamonic. It will be up to head coach Jack Capuano to keep their legs fresh for the long haul. 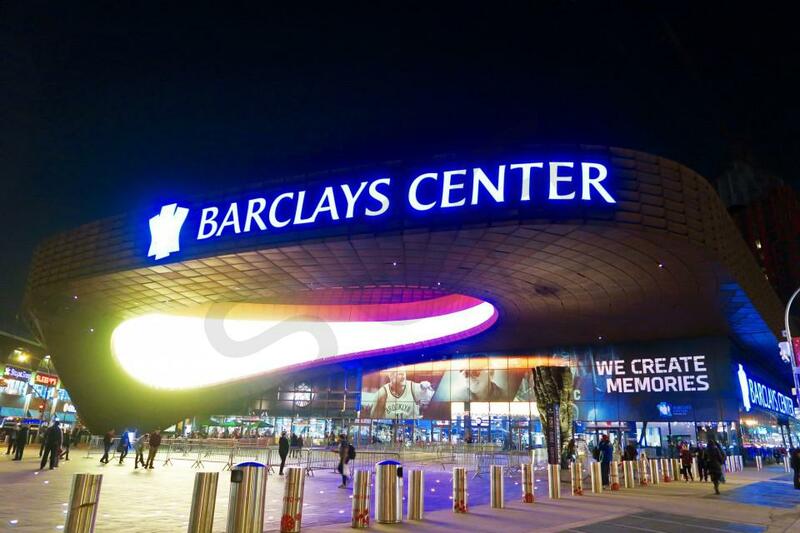 The New York Islanders are entering season three at the Barclays Center. 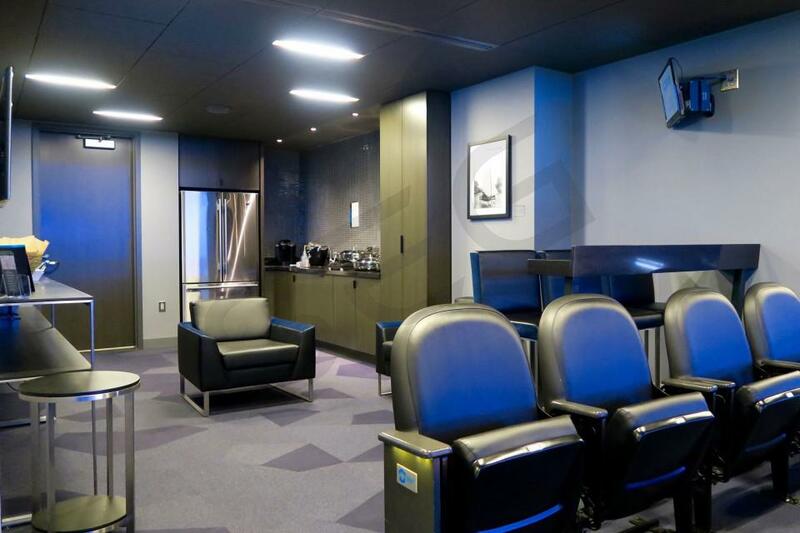 Barclays Center suites are a luxurious, but affordable way to watch the Islanders as they push for the Stanley Cup. 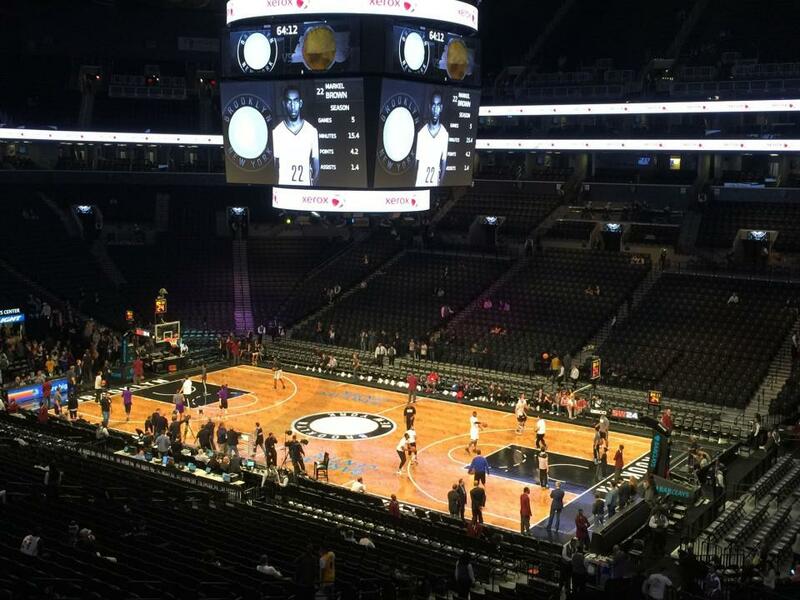 The Barclay's Center plays host to two suite levels stacked on top of one another; A and B levels. 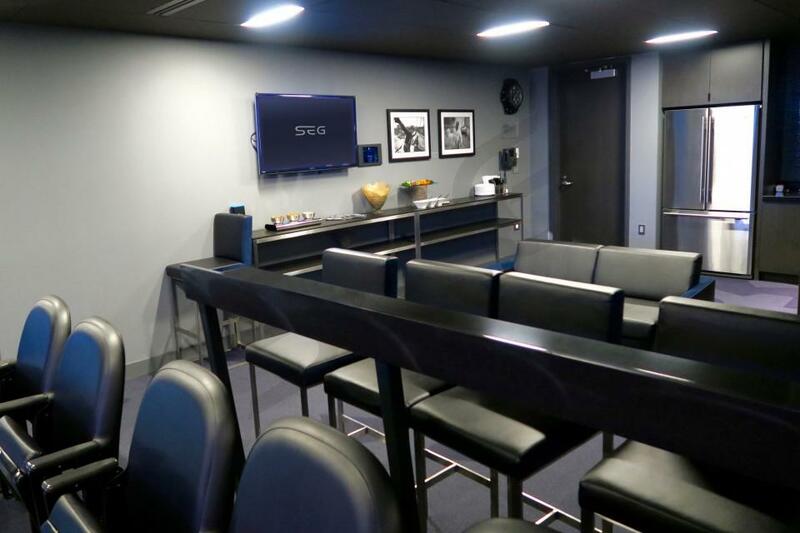 Both suite levels provide excellent views and VIP amenities. In-suite catering is available to purchase in advance so that guests can walk into the suite ready to have a good time. 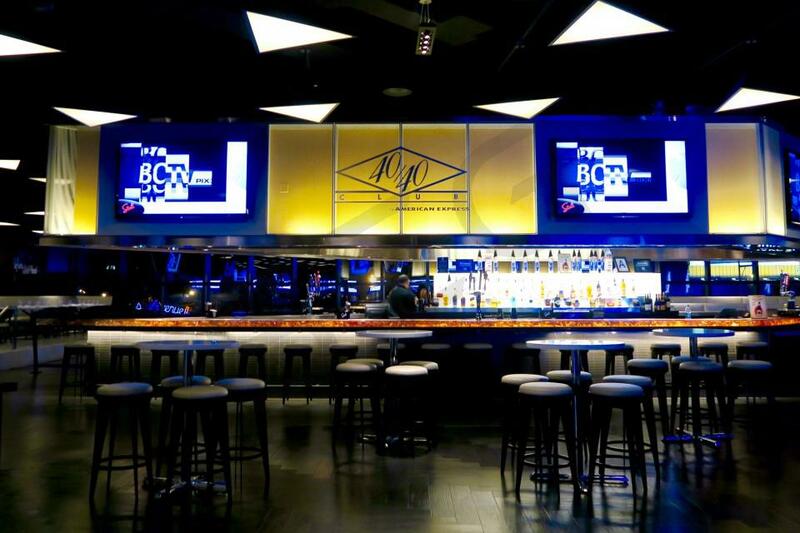 A and B Level suites at the Barclay's Center will accomodate 10-16 people. 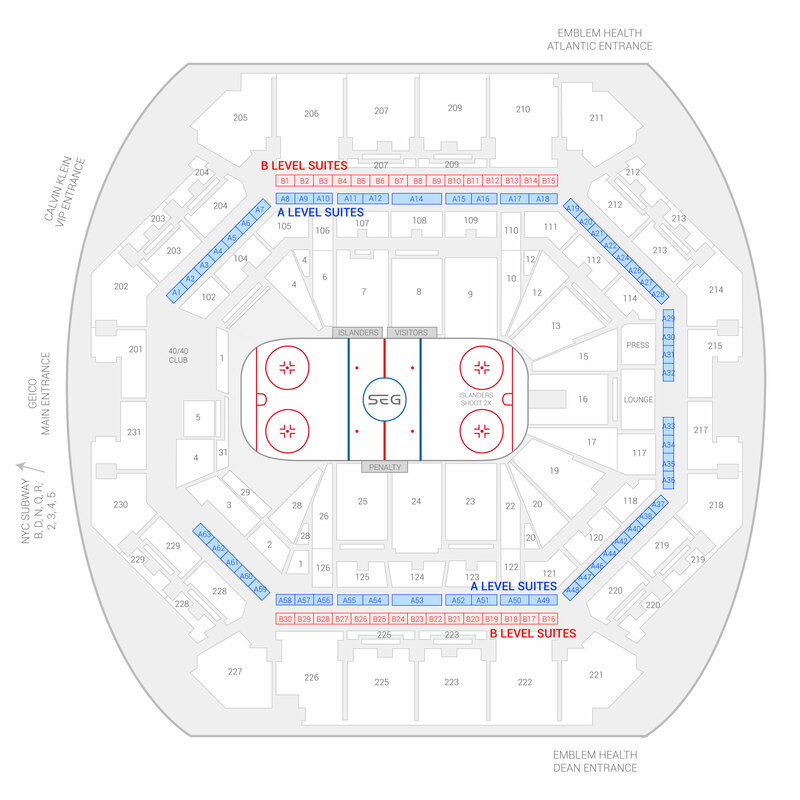 The seating chart below shows where the New York Islanders suites at Barclays Center are located.